Tackleunderground.com is an online community of fishing tackle enthusiasts and lure makers brought together from the world over. Tackle Underground boasts the planets largest group of minds and talent in the industry from weekend hobbyists to full time manufacturers in one place. 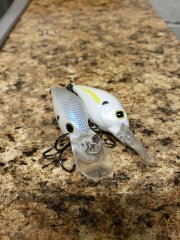 Tackleunderground.com allows you to create, exhibit & discuss techniques related to fishing tackle production and improving it's effective use. 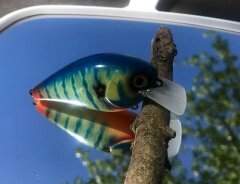 Our community encompasses a wide range of skill-sets from the weekend warrior modifying an existing bait on up to scratch-built tackle & full scale manufacturing.